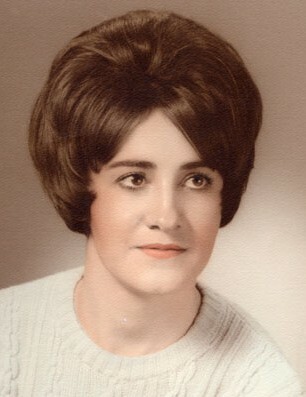 Shirley Ellen Bowles (Mounteer), 76, passed away peacefully surrounded by her family. She will be missed everyday. She was born June 21, 1942 in Murray, Utah to Archie and Ellen Mounteer. She was married to her sweetheart, Robert Lavern Bowles, for 47 years. 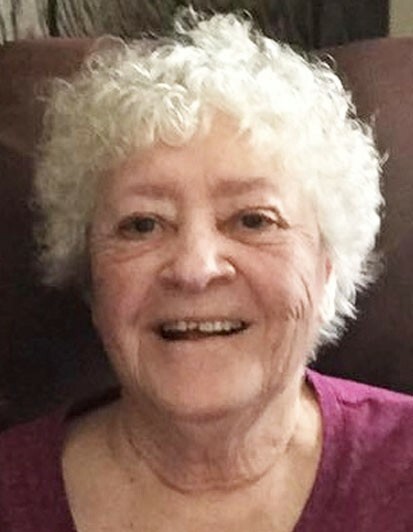 She is survived by her daughters, Kelly Chapman (Bobby), Mary Jaeger (Victor), Becky Bowles, Shelly Headman (Dan) and Janay Bosen (Lance); 17 grandchildren, 10 great-grandchildren, and her sister, Gayle Ostberg (Eldon). Preceded in death by her parents, Glen Mounteer, Mary Ann Christopherson, Beth Mounteer, Larry Mounteer. She loved her family, her friends, the mountains, camping, fishing. She loved unconditionally and without reservation. She served an 18 month mission in Ireland. Funeral services will be held Friday, Feb. 1st, at 12 Noon at the Cottonwood 8th Ward, 6301 South 2300 East, where there will be a viewing from 10:30-11:45 a.m. Interment, Mountain View Memorial Estates.